The Concept of Anxiety has sat on my bookshelf for a while. Right now I'm going through a great deal of anxiety (though not the worst I've ever experienced, by any means), and it just seemed like the time to read it. I can tell you right now I will not be reviewing this book, because once again, it is a bit over my head. Actually, this is the toughest book of his I've read. I don't know if it's the translator or the material itself, but it makes Works of Love and Fear and Trembling seem simplistic by comparison. 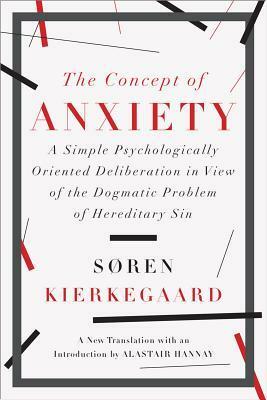 Anyways, as far as I can discern, Kierkegaard's theme here is multi-layered, but one motif that stands out to me is the idea that anxiety preceded original sin. Maybe "uncertainty" would be a better word for this context. 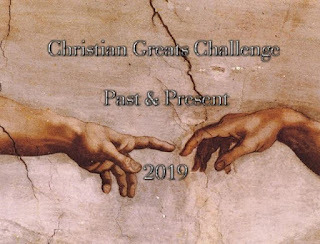 Really what he's suggesting is that Adam experienced "the anxious possibility of being able [to sin]" (p. 54) before he ever actually committed sin. 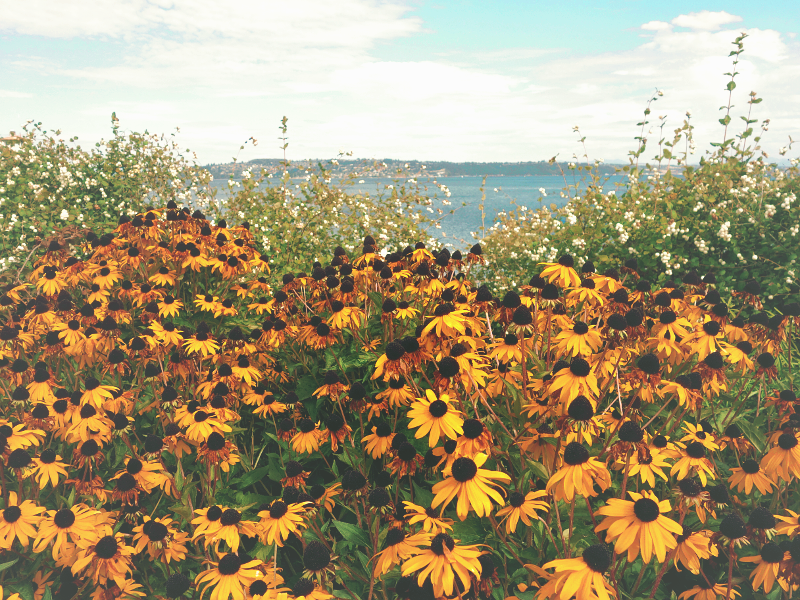 This is equated to freedom or free will. 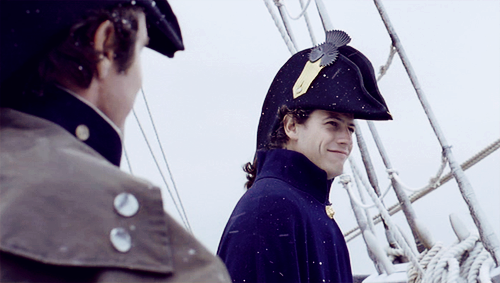 The other day, I rewatched Horatio Hornblower: Duty (2003), finishing out my campaign to introduce the series to my brother. I'd remembered this as my least favorite episode of the eight-episode series, which follows the early career of a Royal Navy officer in the Napoleonic Wars. Rewatching it much later, I realized it's not a weak film per se, simply misplaced as the final episode in the series (its being the final episode is clearly unplanned, if the screenplay is any indication). The trouble with Duty is that it shows all the faults of a protagonist we've come to admire, with minimal distraction to offset the painful human interactions. Hornblower has never been particularly deft at "soft skills," but here he's rather abysmal for nearly the whole ninety minutes, whether he's (mis)communicating with Maria, his loyal wife, or managing his unwanted political passengers. On the other hand, if this had merely been the middle episode of a longer series, I think its focus on Hornblower's faults would be seen as the middle of a character arc, as opposed to somewhat of a letdown. In fact, trying to forget it was the ending to the series, I could actually appreciate the human drama. In other news - I'll be picking up the extended editions of The Hobbit from the library today. Haven't seen them yet, so looking forward to binge-watching them over the weekend (or maybe next weekend). 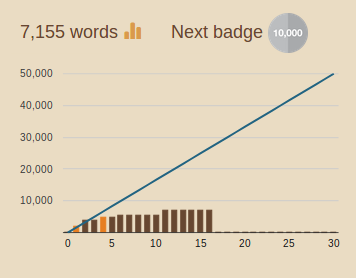 By NaNoWriMo standards, I'm quite a bit behind, but my goal is not to reach 50k this year, just to finish my novel. The trouble I'm having now is that I just finished a major scene but had forgotten I had an outline for it (sigh). So I either need to rewrite/extend the scene or try to move on without those additional plot twists. My gut feeling is to move on because I'm starting to get novel fatigue - I have been working on this for three years, so at this point it might be wise to get right to the ending and fill in details later.